Your flowers are gorgeous Amber!!! 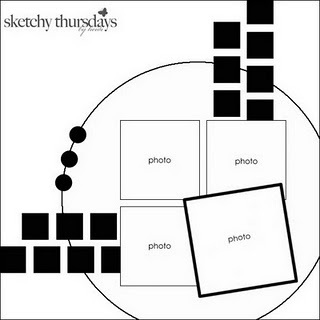 I came here from the Sketchy Thursdays site and I love your photo placement and how you used the sketch!! You've been a busy girl! Great job on everything! 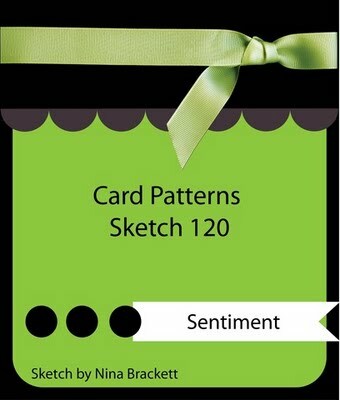 You have been very busy, love your take on this weeks sketch over at cardpatterns. Thank you for joining us. Great card Amber! love the colours you used! Those flowers are amazing and I love your design! Fantastic layout! Beautiful card! love your flower! Thanks for casing with us! 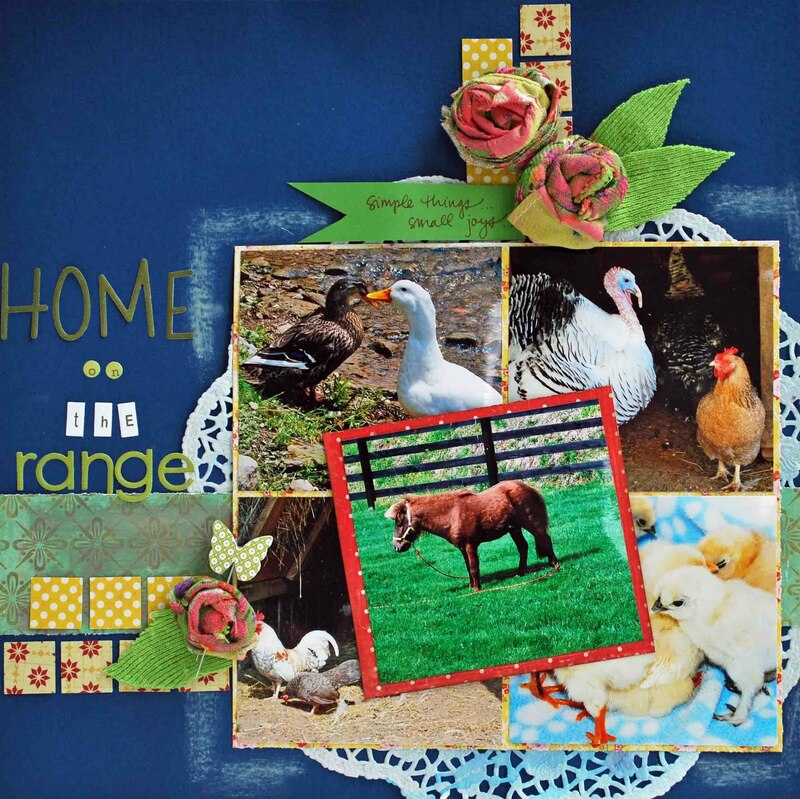 Great layout Amber! The flowers are awesome that you made with the gloves, you are so creative! 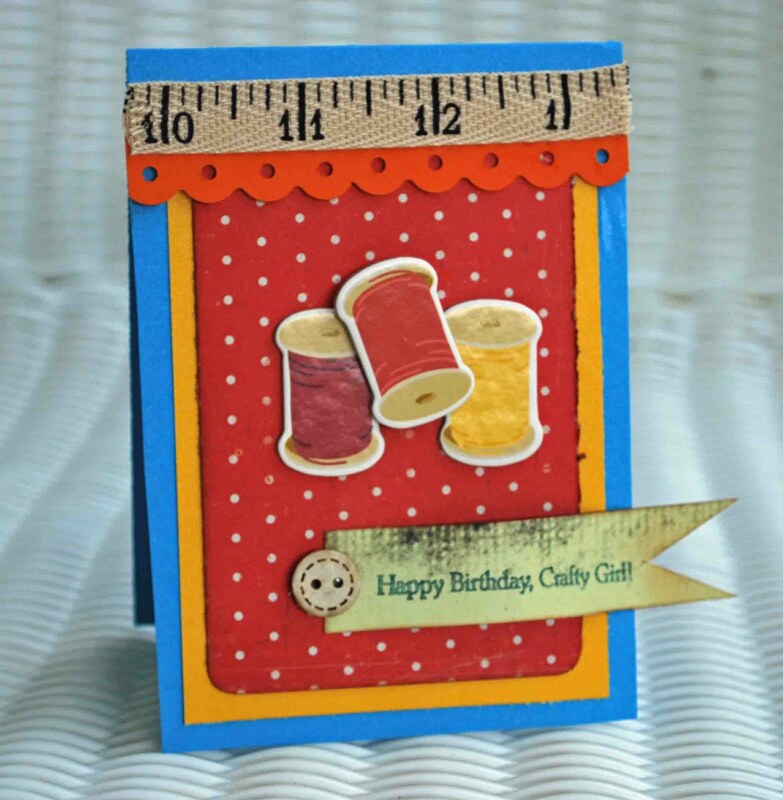 Aorable cards too! Loved the photos of your Beach trip! I couldn't believe the photo of the bridge to the island, when we went 20 years ago it was a one lane little bridge! Great job Amber. These beauties make me want to create!!!! These are ALL great creations! WOW! Oh how fun! I especially like the card! Great projects! Love how the CP sketch inspired you! Thanks for playing with us! Oh my gosh....how creative to use that garden glove!!!!!! Thanks for joining us this week at Sketchy Thursdays! Awesome layout!! Fantastic details!! Thanks for playing with us at Punky Scraps!! 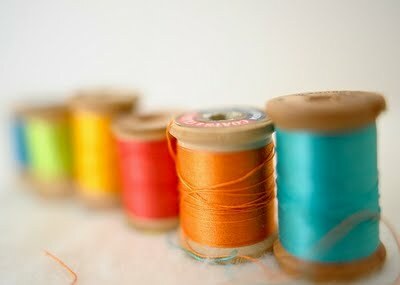 love your projects! that first layout is super fab!! 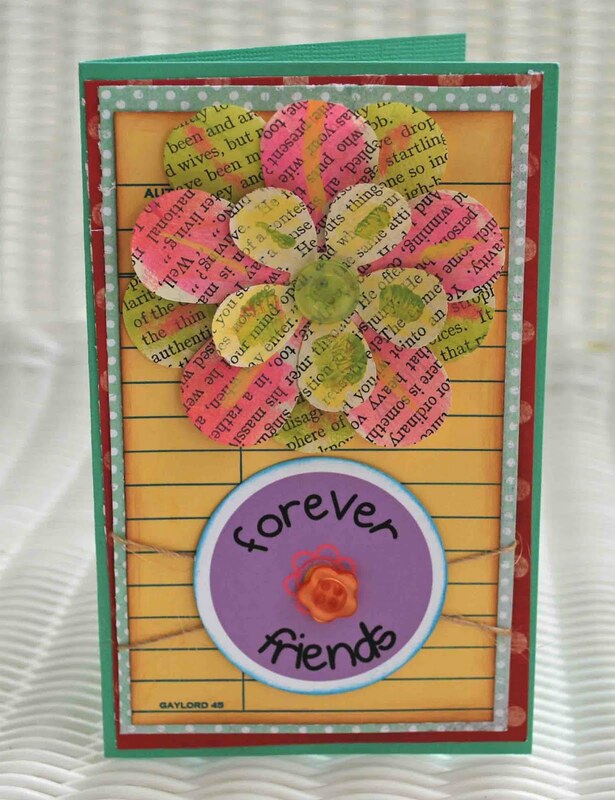 thanks for playing along with us at punky scraps! 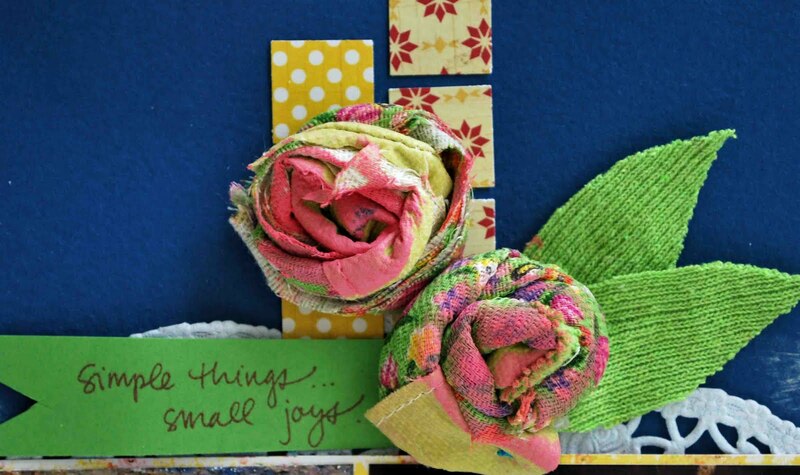 Love your flowers! How clever! !